Hello everyone! Hope you are having a wonderful week so far. 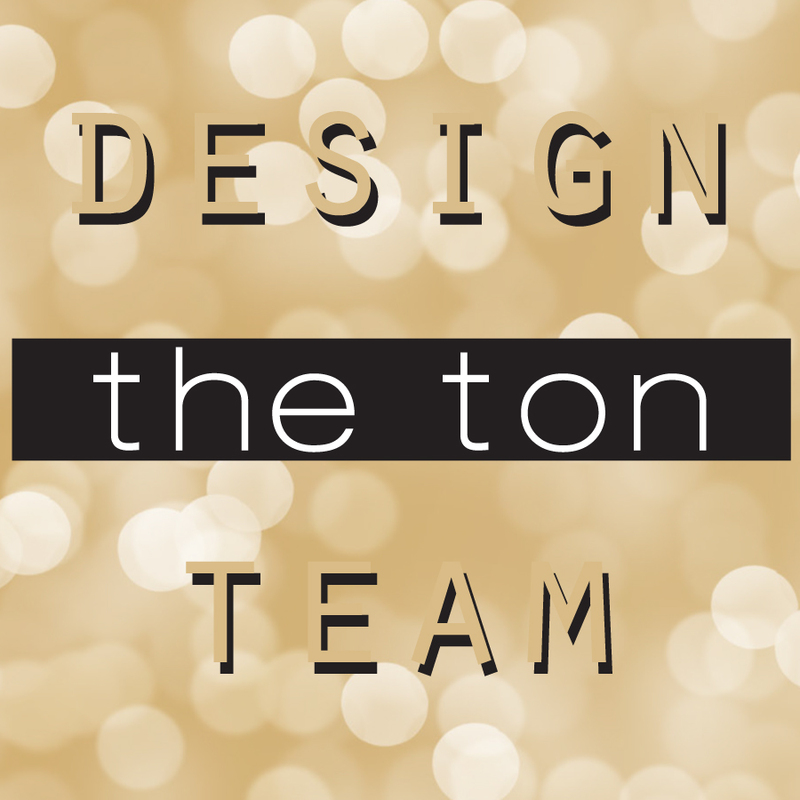 It’s Jenny here and I’m back with a project I created for the new The Ton’s monthly challenge! The theme is Color Palette Challenge and it was so much fun and hope I could inspire you today to join the challenge! To participate in our challenge, create a paper crafting project based on the theme “Color Pallete Challenge”. Enter your card by June 30, 2017 by 12:55pm EST. Here is the card I created based on the above color palette! Pretty Mail stamp set, Mini Mail stamp set, Pretty Mail Coordinating Dies, Double Stitched Rectangle Dies (Large), Glass Slippers Round Confetti (Mix), Glass Slippers Sequins Mix, Clear Dew Drop, Seaglass Blue Dew Drops, Rose Quartz Dye ink, Peach Blossom Dye ink, Lofty Mint Dye ink, Blue Diamond Dye ink, True Navy Dye ink, Cosmopolitan Pink Hybrid ink, Cali Blue Dye ink, Bright Emerald Dye ink, Noir Dye Ink, Versamark Embossing Ink, Tim Holtz Guillotine Trimmer, Mini MISTI, Zig Clean Color Real Brush Markers, Spectrum Noir Clear Sparkle Markers, Foam Mounting Tape. I started the card by stamping the Pretty Mail stamp set image on a Bristol Smooth cardstock in Versamark Embossing Ink. I embossed the image with white embossing powder. Then I stamped the sentiment from the Mini Mail stamp set in Noir Dye ink. I colored the image with the Zig Clean Color Real Brush Markers. The colors I used are: Pink(025), Light Carmine(021), Scarlet Red(023), Persian Green(033), Deep Blue(035), and Blue Gray(092). I blended the colors with the Spectrum Noir Clear Sparkle Markers, instead of the clear water for shimmer and sparkle. When it was completely dry, I die cut the image using the Pretty Mail Coordinating Dies and set it aside. Then I created the color strips by smooshing some of The Ton’s Couture Color inks on cardstocks. I mixed some ink colors to create custom color tones. The ink colors I used are (from left to right): True Navy Dye ink, Cali Blue Dye ink + Bright Emerald Dye ink, Lofty Mint Dye ink + Blue Diamond Dye ink, Rose Quartz Dye ink + Peach Blossom Dye ink, and Cosmopolitan Pink Hybrid ink. When I was done with ink smooshing, I cut them into strips and pasted on a white cardstock. Then, I die cut the whole panel using the largest layer from the Double Stitched Rectangle Dies (Large) and adhered it on a white A2 sized card base. I adhered the die cut image on the card using the foam mounting tape and finished the card off by adding some Glass Slippers Round Confetti (Mix), Glass Slippers Sequins Mix, Clear Dew Drop, and Seaglass Blue Dew Drops.